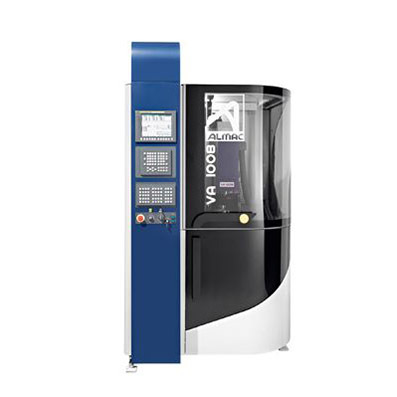 The VA 1008 machining 3 to 5 extremely precise axes dedicated to producing complex microtechnical components, with strict technological requirements. 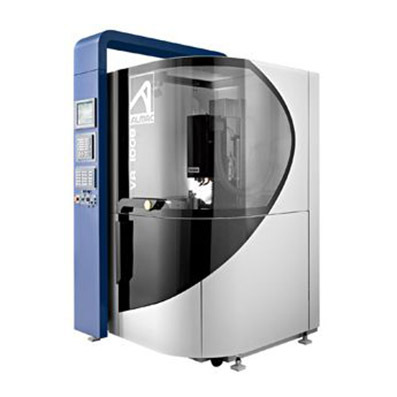 The design of the VA 1008 ensures great flexibility allowing it to cover a large range of machining fields : watchmaking, jewellery, the medical industry and electronics, etc. Its versatility results from its modular design, its extremely easy to programme CNC control system, as well as its complete basic configuration. 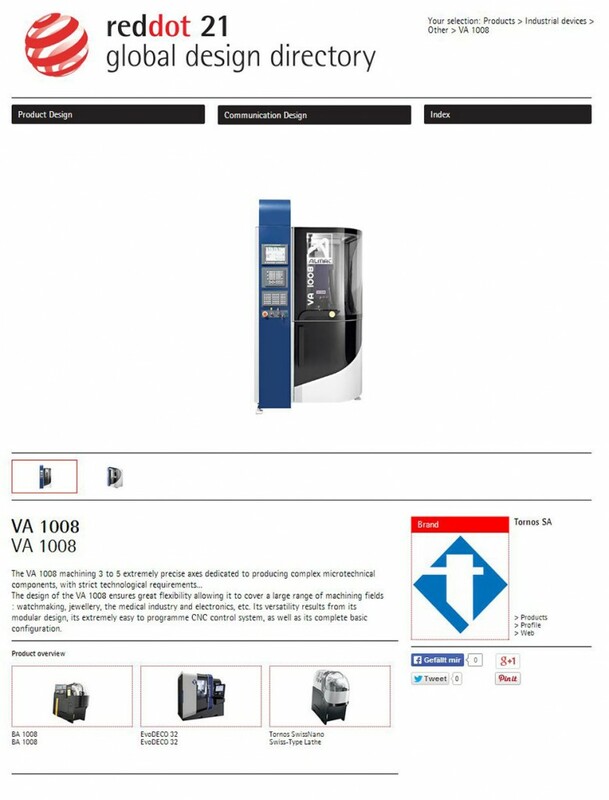 The design of VA 1008 machining centre gives it extreme flexibility, enabling it to cater for a diverse range of machining applications : watchmaking, jewellery, medical, electronics and others. The excellent 90° accessibility of the highly ergonomic machining area, combined with the compactness of the VA 1008, facilitates the operator’s job, both in terms of safety and comfort and access to mechanical parts during setups. The integration of a high-performance 6-axis robot provides the VA 1008 with unbeatable autonomy of movement : loading, unloading, palletising, deburring, buffing, turning over and reloading the machining unit, with a precision of ± 0.03 mm. even offers the possibility of grinding parts. The very wide access to the tool magazine helps the operator work efficiently. Again, the extreme flexibility of the VA 1008 machining centre enables it to be fitted with 30, 48, 80 or 100-position tool changers in the machine’s standard size. The VA 1008 machine is built with a vertical flange interface, providing great flexibility and better swarf management. Also, the concept machine has an elegantly integrated removable tank of heat regulated coolant, as well as a high performance paper belt filtration device; with the sole objective of guaranteeing you flawless machining performance.